So many questionable decisions. So little time. It was a big week for interesting calls. Facebook is reportedly looking to hop on the cryptocurrency bandwagon, AT&T admitted that it hired Michael Cohen's firm for "insights" into the administration, and somehow enough folks watched the YouTube Karate Kid reboot to earn it a second season. Great job everybody? 3 seasons and that's it: Both Fox and SyFy have announced the cancellation of a pair of fan favorites. 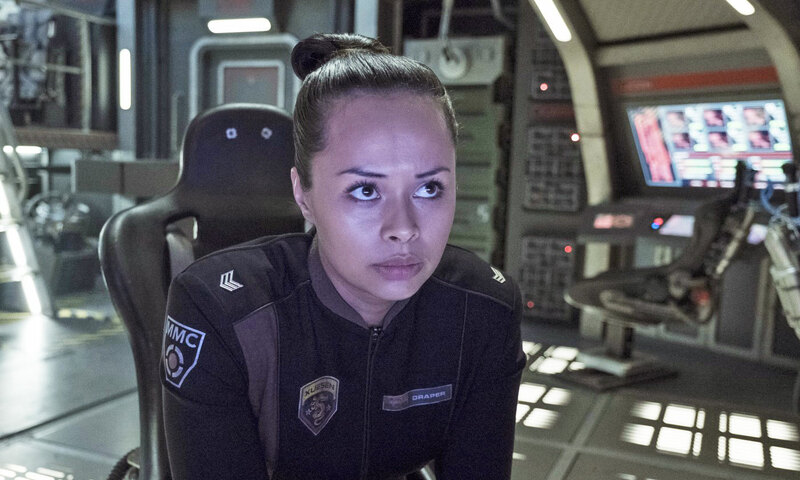 SyFy has decided to cancel The Expanse after just three seasons, despite there already being eight books worth of material available and a vocal fanbase. Fox announced earlier in the week that it wouldn't be bringing Brooklyn 99 back after the end of its fifth season, though NBC just picked up the series for a sixth season! Huzzah! 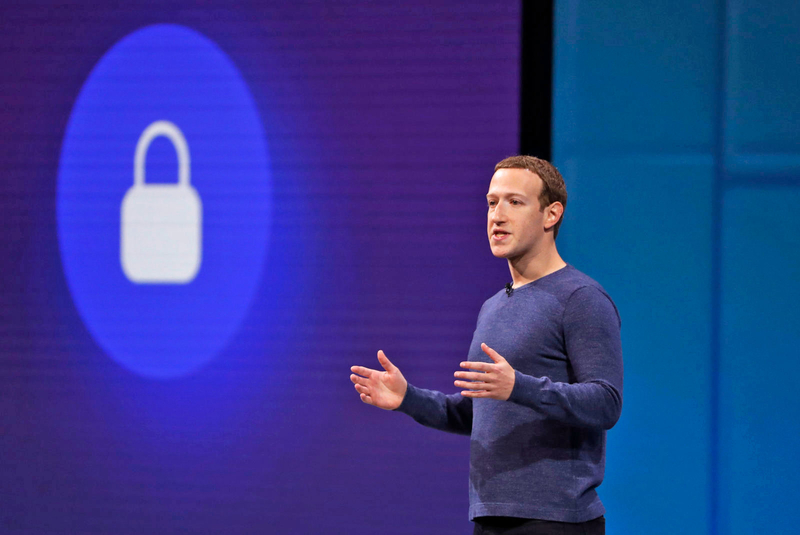 Billions of transactions: Facebook's quest to provide every service imaginable to its users has taken a turn towards the blockchain. The company is reportedly looking into the technology behind cryptocurrency payments. A blockchain-based system would enable Facebook's billions of users to send money to one another both on the site and elsewhere. Facebook. With access to my financial data. Moreso than it already does. No thanks. 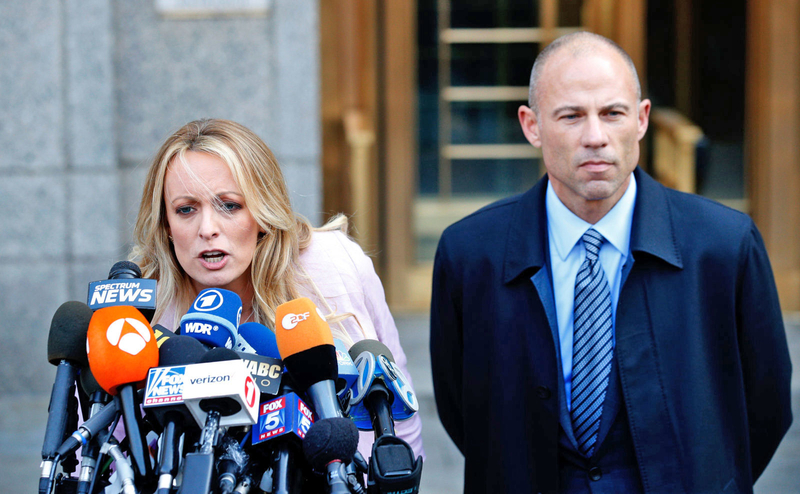 $200,000: According to records released by Stormy Daniel's lawyer, Michael Avenatti, AT&T reportedly funneled nearly a quarter million dollars into a shell company operated by the president's personal lawyer, Michael Cohen. The company confirmed that it had reached out to a number of firms for "insights into the administration," but now claim that working with Cohen was a "big mistake." 100 million robocalls: And you thought 99 Luftballons stuck on repeat was infuriating? 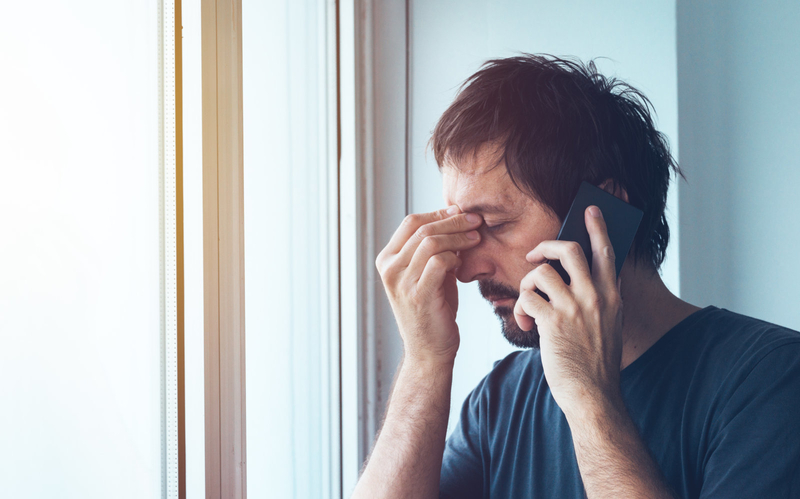 Try being a recipient of one of the nearly 100 million robocalls a Florida scammer sent over the course of just three months. For his troubles, the FCC just handed down its largest fine ever totaling $120 million. 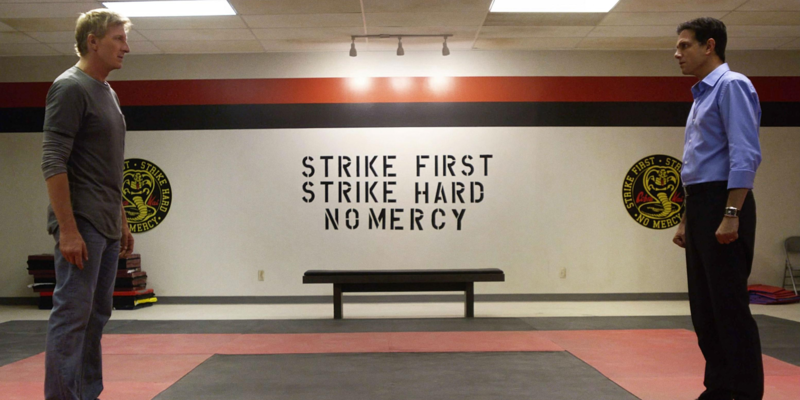 A 2nd season: Online Karate Kid sequel, Cobra Kai, has quickly gained an audience since its premiere on YouTube Red earlier this month. Tens of millions of viewers tuned in to the pilot alone and the company has since renewed the series for a second season. But how will they keep the plot fresh without Mr. Miyagi's increasingly challenging training lessons? 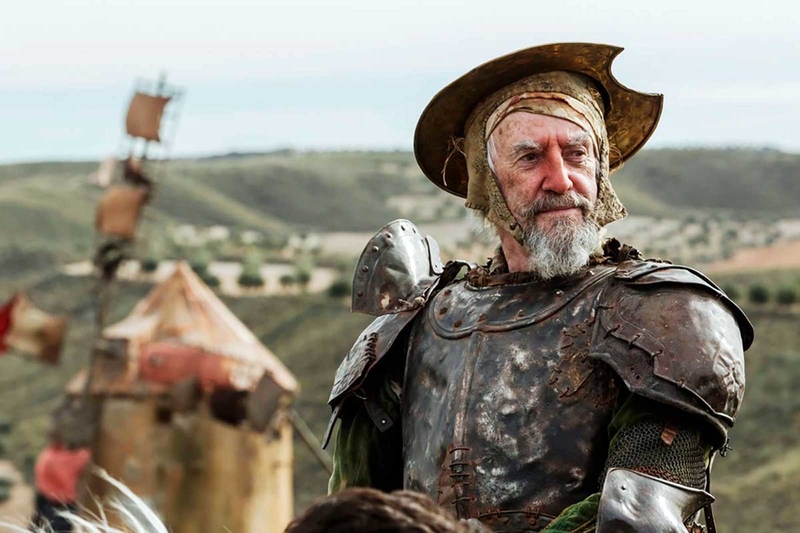 Decades: Terry Gilliam and his team have been working on The Man Who Killed Don Quixote for years now but have never managed to find a suitable distributor for the film. They nearly did with Amazon but the studio announced this week that it will be dropping the production but without any further explanation as to why. But hey, at least Netflix is giving us more of that sweet Ricky Gervais content that I guess somebody asked for?